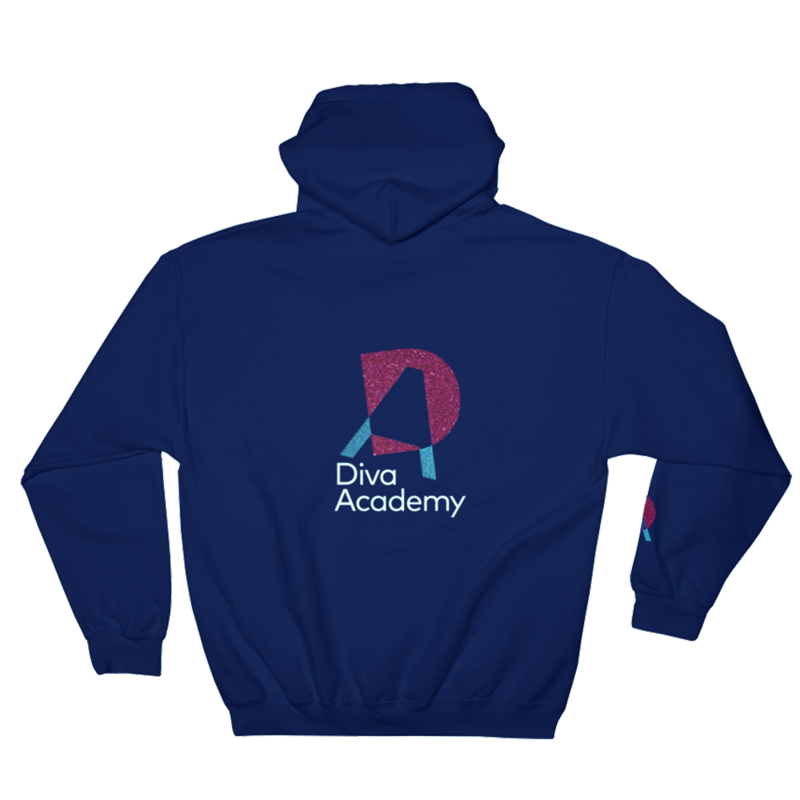 Our uniform is designed to be smart, practical, comfortable, hard wearing and give all our students a real sense of belonging to the Diva Academy of Arts family. Diva’s t-shirts come in White or Navy with logo only on the front. Zip Hoodies come in Navy colour with logo on the back, small glitter detail on the hoodie arms and option to personalise by including a name on the front. Pull Hoodies come in Navy colour with logo on the back, small glitter detail on the hoodie arms and option to personalise by including a name on the front. Sweatshirts come in Navy colour with logo on the front. Vests come in White colour with logo on the front. 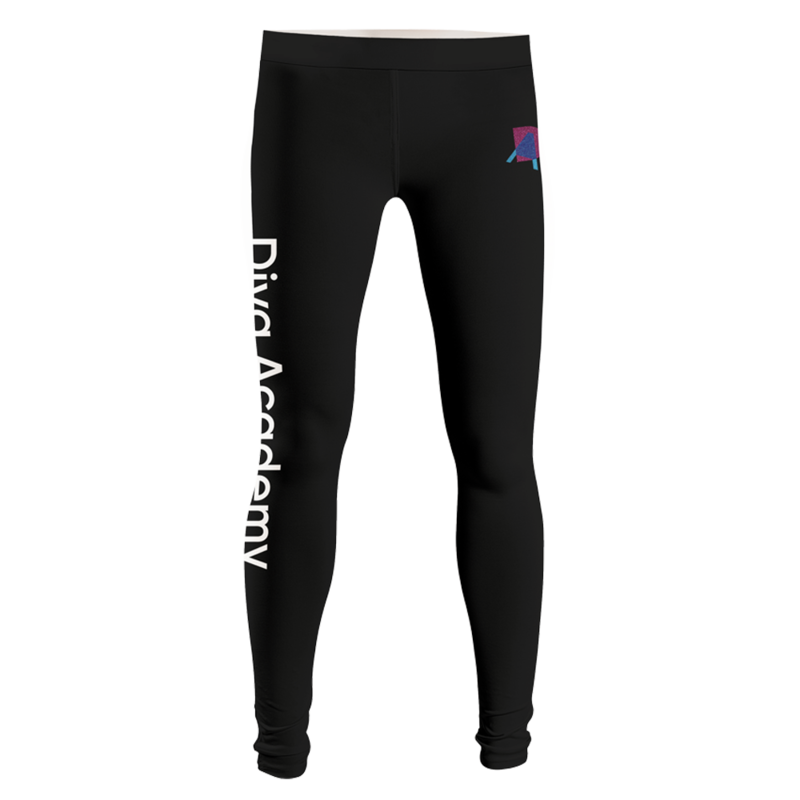 Diva’s leggings come in Black colour with logo on left side and Diva Academy in writing on the right. Diva’s joggers come in Navy colour with logo on left side and Diva Academy in writing on the right. A dependable companion for all of your weekly journeys or performances. We also have a specially designed Acro Uniform for our Acrobatic Arts Classes.